Happy Monday! 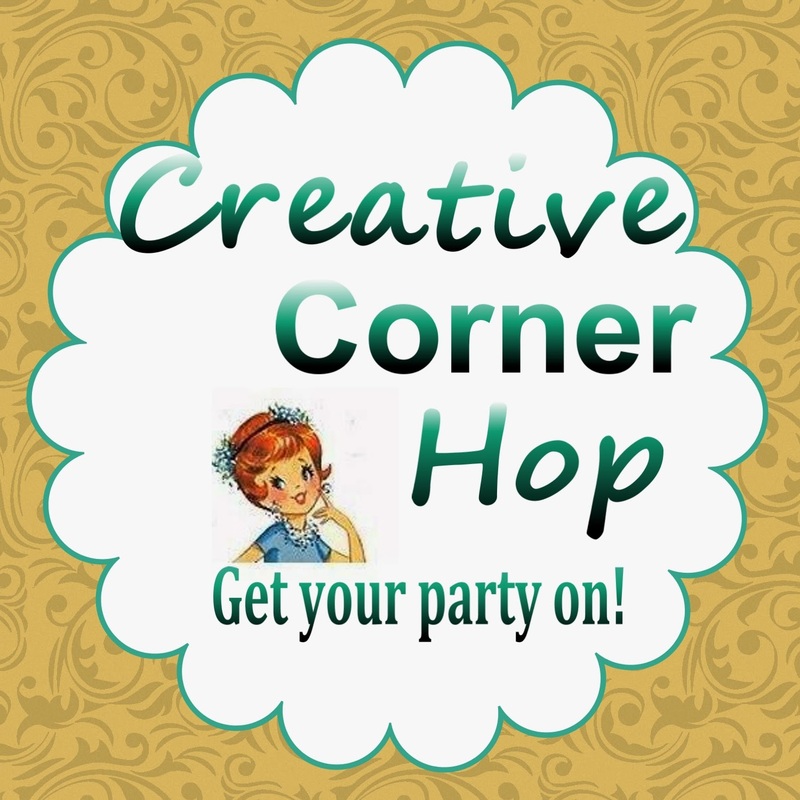 And welcome back to the Creative Corner Hop. I just want to thank everyone who continues to link up and share their wonderfully creative projects with us! All of you regular blog posters who share with us, is what helps to make this hop such a success. Now show us all what you have been up to this week! 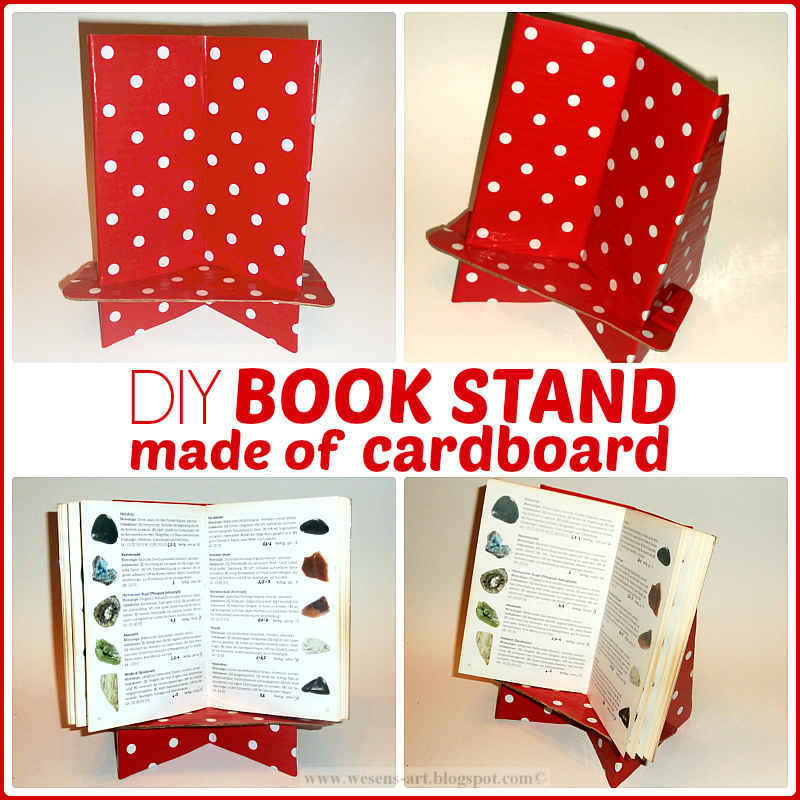 Thanks so much for featuring my DIY book stand and thanks for hosting this great party! Terrific stand. Thanks for sharing. Thanks for the party, I love reading all the posts that were linked up. I would love a visit! Thanks for visiting. Will pop right on over for a visit!